Thank you for visiting and welcome to Grand Master Bordeaux. 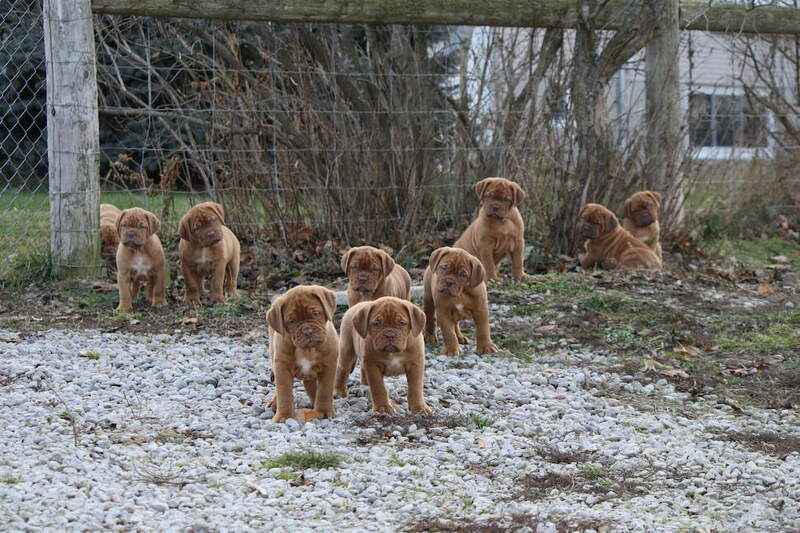 Located in Ontario, Canada, we show and breed on occasion only quality Dogue De Bordeaux (French Mastiff) with sound health and temperament. All our dogues are health tested: hips, eyes, heart, and thyroid. Please take a moment to look through our site, view photos of our dogues, read about their awards and more. For any questions regarding the Dogue de Bordeaux, upcoming litters, handling or any questions in general please do not hesitate to contact us we look forward to hearing from you.